Today i’m going to share a trick with you that if any of your friend blocks you or message option is hidden from his/her timeline than what you should do. You want to poke him/her and want friendship with them. So the start up is so tough and rough. 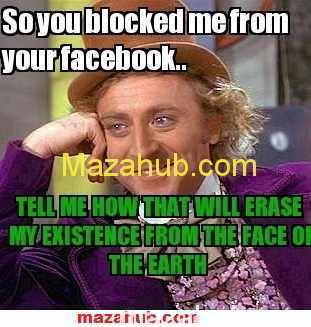 But after reading this trick you will be easily able to send message to all of them. If you girlfriend’s angry with you and you want to text her after blocking. So that you can patch up again .